How Much Is LipSense, Become A Distributor, LipSense Exfoliation & More Answers! Are all SeneGence ingredients FDA approved? 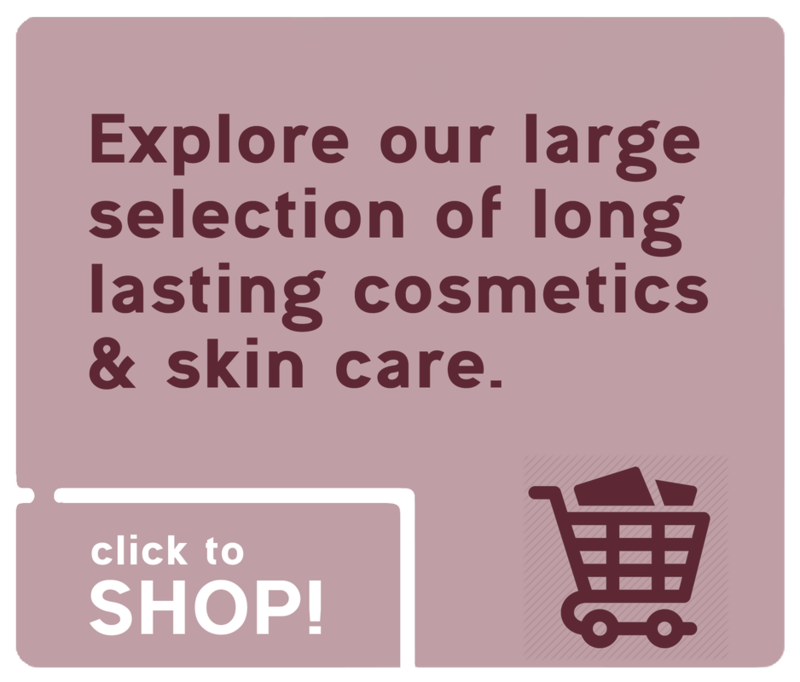 Yes, all products area formulated with FDA approved ingredients. How long does one tube of LipSense gloss last? 2-3 months, if used every day with the recommended three layer application per use. How long does one tube of LipSense color last? Up to six months if used every day. How long LipSense stay on? LipSense will stay on 4 to 18 hours. There are a lot of dependent factors like your current health and condition of lips, PH levels, amount of grease/oils in foods, or doing less than the recommended three coats. Drinking more water can also keep the color moisturized and will make it last longer. $55 annually plus tax and shipping of welcome packet will get you membership and 20-50% off all orders with no order minimums. Nope! SeneGence will never automatically charge you monthly or annually for any orders or shipments. Why is three layers of LipSense recommended? The first layer your body naturally breaks down. The second layer stays put and the third layer breaks down by drinking, eating, rubbing lips together etc. Three layers equals long lasting! Why can there be a LipSense tingle feeling at first? One of the components that bonds the color to your lips is a cosmetic grade nondrying alcohol. It evaporates after applying but if your lips are dry or damaged from other products you may notice a tingling sensation. Which is totally normal. After the gloss is applied, that sensation will disappear. You’ll also notice once your lips are fully hydrated and moisturized by using the glosses, that you won’t feel that sensation anymore. All orders that are on hand and paid will be shipped out the next business day and will usually be delivered between 3-5 business days. Any orders of product that are not on hand, expect to be delivered within in 7-10 business days. How are exchanges and returns handled? 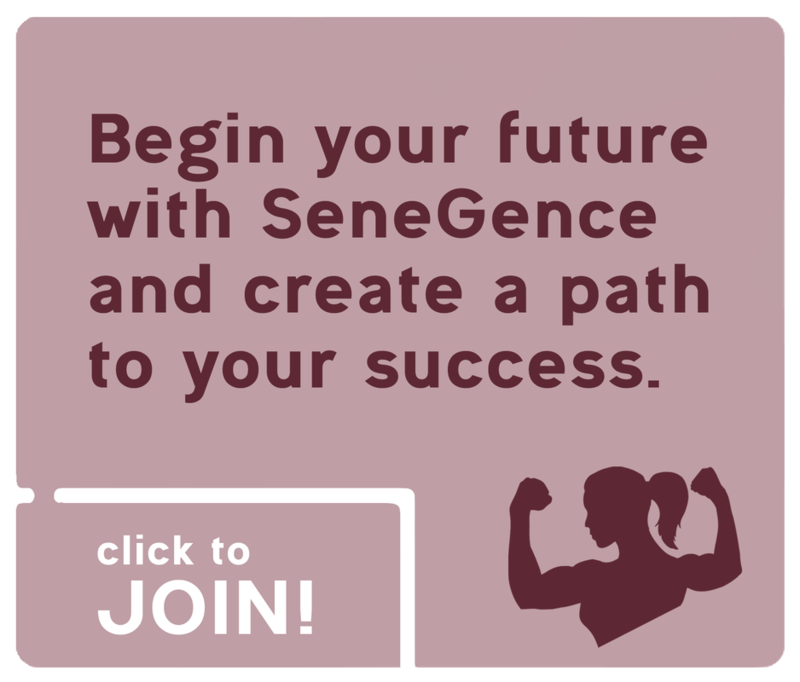 There’s a 100% satisfaction guarantee with all SeneGence products. You can return or exchange any products and receive a refund. But there will be a 10% restocking fee. Unlike many other lipstick manufacturers, LipSense (or any of the SeneGence products) do NOT contain lead. Is there gluten in LipSense? No, there is no gluten or wheat in the colors or glosses. When first starting off with LipSense you’ll need the Starter Collection which includes, LipSense Color, LipSense Glossy Gloss and Ooops Remover for $55 plus tax and shipping. Following the purchase of the collection, LipSense individual colors cost $25 and glosses $20. How do I remove my LipSense color? There are three ways you can easily take off the color. The Ooops remover is my first suggestion. We also carry makeup remover wipes and a facial makeup remover that works great to reverse the bond of our long lasting products. Do I have to use LipSense gloss or can I use my own? Yes, you have to use our gloss to seal in your color. They are formulated to work together and any other brand glosses will break down the color. Yes, for only $55 annually, you can sign up to receive a wholesale membership of which you can receive 20-50% off of resale products!